This week, UWFK was fortunate enough to help sponsor several classroom makeovers throughout the Keys! 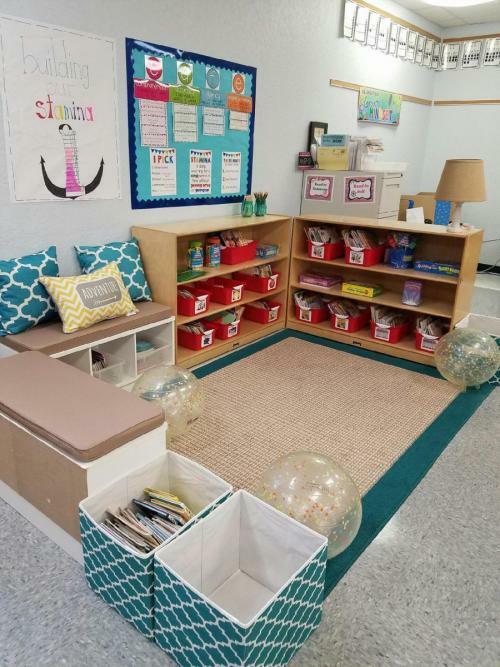 The renovations took place at Sugarloaf School, Stanley Switlik, and Key Largo School. 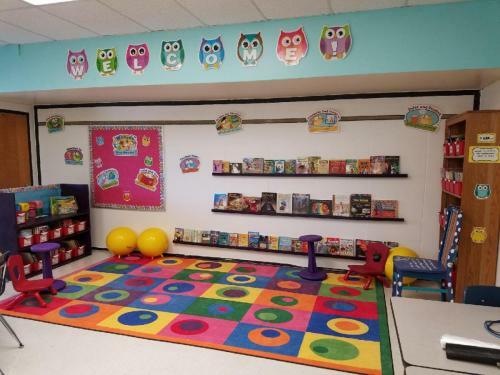 The purpose of the renovations was to help improve efficiency and functionality in classroom libraries. 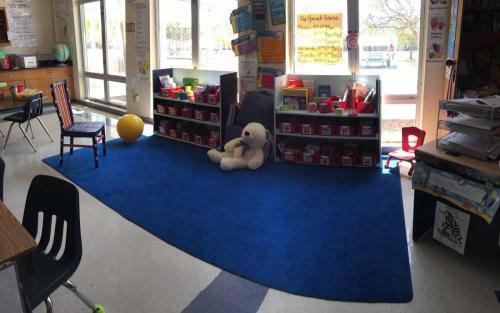 Classroom libraries are crucial to increasing early literacy rates in students. Researchers suggest children should have 20 minutes of uninterrupted reading time each day, establishing a sustained engagement time for them to fully absorb their reading material. This early exposure to reading can help reduce a child’s likelihood of living in poverty AND reduce their contact with the criminal justice system. 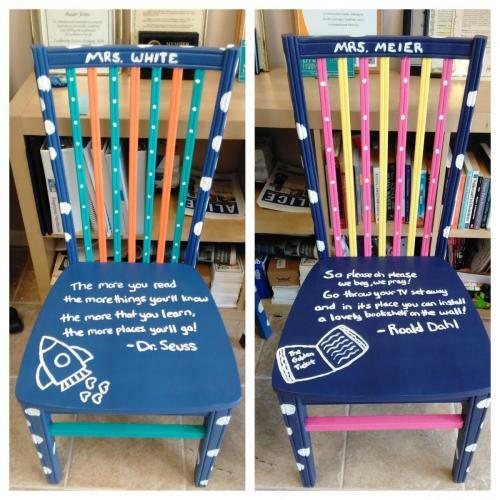 UWFK also hand painted two different "authors chairs" for students to use while reading their own writing to the class. One of UWFK’s main focuses is increasing access to education. By supporting these classroom makeovers, UWFK hopes that all Keys students will have access to books in an environment that is conducive to learning. The idea was started by the Literacy and Language Arts supervisor for Monroe County School District, Sarah Morton. We are so thankful to have been able to take part in this project!